TME’s offer has been enriched by new hot condition IEC connectors from SCHURTER. The 1658.0000 model offers high efficiency in a very wide range of temperatures from -25° to 155°C, and high rated current of 16A. 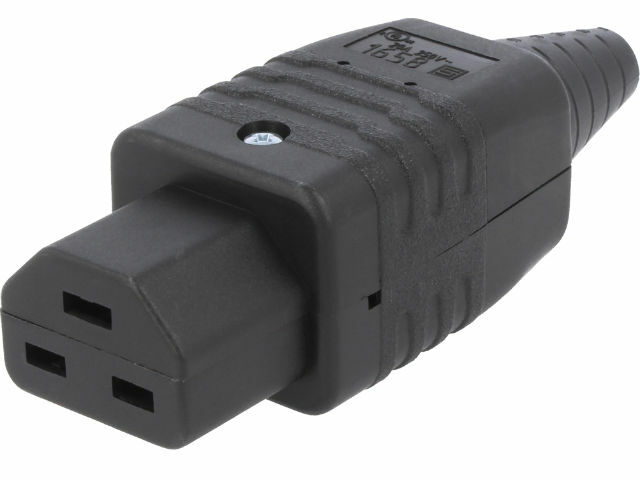 The connector is mounted on a cable and features a screw terminal.